Jodi calls this an Ikea Hack, but her version is more like an Anthropologie-find than a cheap Ikea-type thing. Although the base is really the (dare I say …. 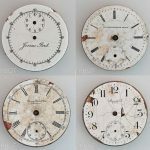 ugly) Ikea Smycke Wall Clock, which Jodi used as the base in her quilt clock kit. 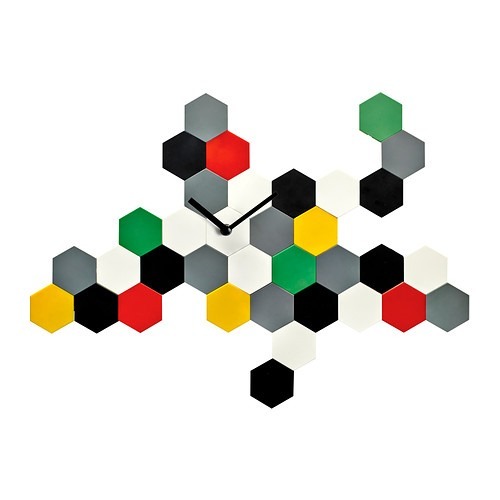 But then, Jodi covers the front of the hexagons with pretty quilting fabric, making this clock completely different and stylish. She attaches the fabric with an interfacing product I had never heard of, called Phoomph . This is a double sided, fabric bonding sheet that creates a brand new way to craft with fabric. 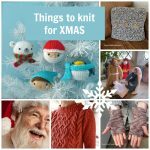 There are two types of Phoomph: rigid of flexible, making it a great new versatile craft bonding material. 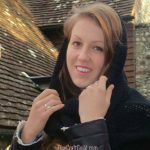 There is no ironing required making fabric fun for all ages!! Who wants to make a quilted wall clock??! 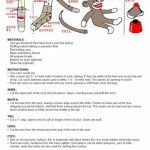 It is a great back-to-school craft! Whiz by Ikea to pick up the clock. Meanwhile, get yourself a fabric charm pack online or go through your own fabric stash. 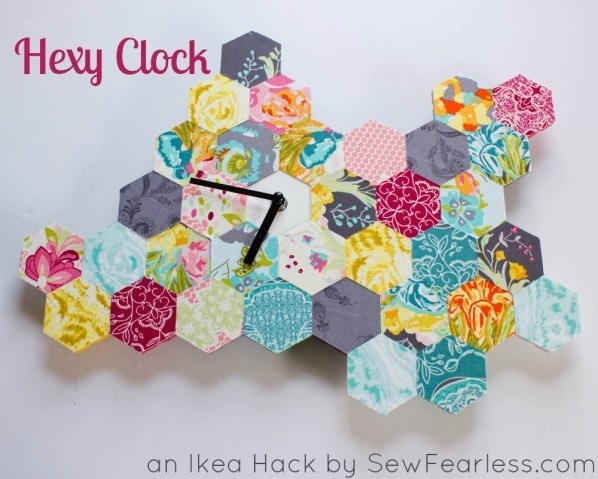 If you don’t have time to go to Ikea, you could really quilt the hexagons, and strengthen each piece with cardboard, You can buy yourself a wall clock mechanism online together with your fabric and the interfacing. What a far cry from the Ikea clock, heh?!! Tutorial | photo credit: SewFearless.com & Ikea.com. OK. Be inspired and make something good today! 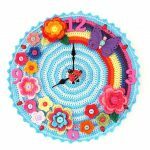 crochet flower clock – free crochet tutorial for a darling teenage room clock.